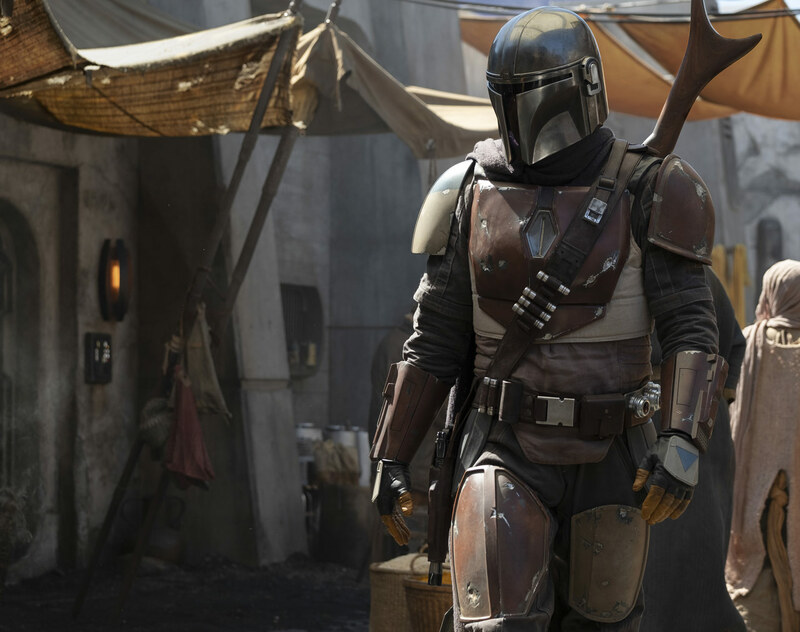 The first Star Wars live action series, The Mandalorian, has found its leading man. Variety is reporting that Lucasfilm has entered into negotiations with Game of Thrones and Narcos star Pedro Pascal to play the main character in the series, which will debut on the Disney+ streaming service in 2019. The series has been filming in California since October, despite its apparent lack of star, with episodes directed by Dave Filoni (Star Wars: The Clone Wars), Taika Waititi (Thor: Ragnarok), Bryce Dallas Howard, Deborah Chow (Better Call Saul), and Rick Famuyiwa (Dope). Pascal's involvement with The Mandalorian has been rumored for quite some time now, with the first reports of his casting dating back to early October thanks to a report from MakingStarWars.net. No other casting news has been made public as of yet. In addition to his roles as Oberyn Martell on Game of Thrones and Javier Pena on Narcos, Pascal's other credits include Kingsman: The Golden Circle, The Good Wife, and the upcoming film Wonder Woman 1984. 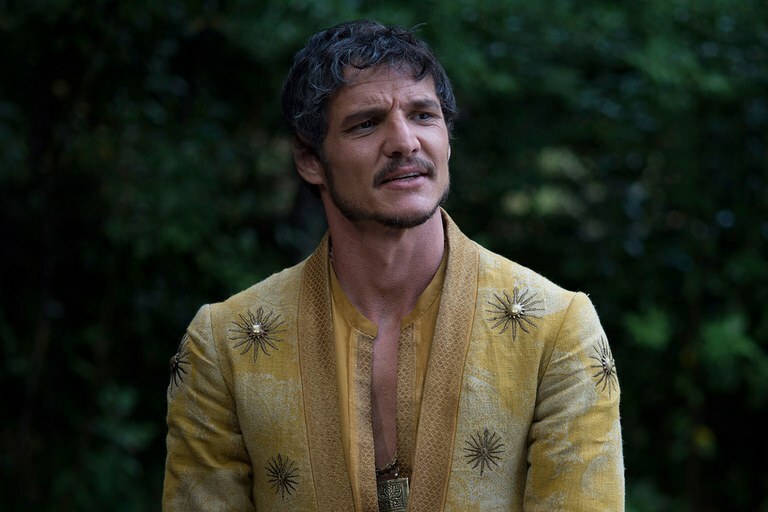 He would also be the latest in a long line of people to make the jump from working on Game of Thrones to working on Star Wars, following in the footsteps of Emilia Clarke (Solo), Gwendoline Christie (The Last Jedi), and Jessica Henwick (The Force Awakens), as well as Game of Thrones showrunners David Benioff and D.B. Weiss who are currently developing a new series of Star Wars films. Late last week Disney also announced its second live action Star Wars series for Disney+, which will be set prior to the events of Rogue One: A Star Wars Story and will see Diego Luna reprising his role as Cassian Andor. We now await official confirmation on the casting from Lucasfilm and Disney.